Do you have a great looking signature for your HTML emails but find that it either looks terrible or has missing information on plain text emails? Here’s what you need to do. When you create a nicely formatted HTML signature in Outlook, it creates its own plain text version of it (for those instances when you send out or reply to plain text emails). The problem is that this automatically created version often does not contain essential information from the HTML version. 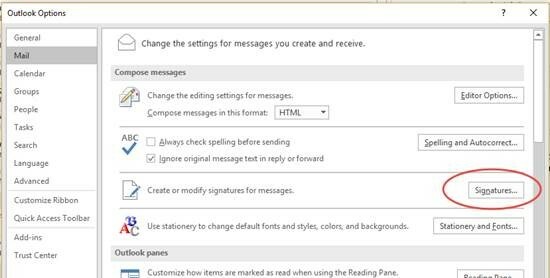 In this post, we show you how to create a plain text version of your signature in Outlook. It probably won’t look as great as the HTML version (you can’t don any formatting in plain text) but you can at least ensure that it still contains all the information you want to put in. (In Outlook) Click File and then Options. Click on the Mail tab on the list of tabs on the left hand side. Locate the Signatures button but do NOT click on it yet. Hold down the CTRL button and click the Signatures button. This will open the Windows folder that contains all the files that are used by Outlook to insert signatures in your emails. Find the txt version of the signature that you wish to modify. The txt version defines the plaint text version of that signature. Double-click the file to open it in Notepad. You will find that all formatting and images have been removed. You may also find that links etc are not where you expect them to be. Edit the file to back the information you want. At the minimum, I recommend you put your name, company name, email address and website. You may also want to put a slogan if one is appropriate for your company. Create a new email and insert the signature. 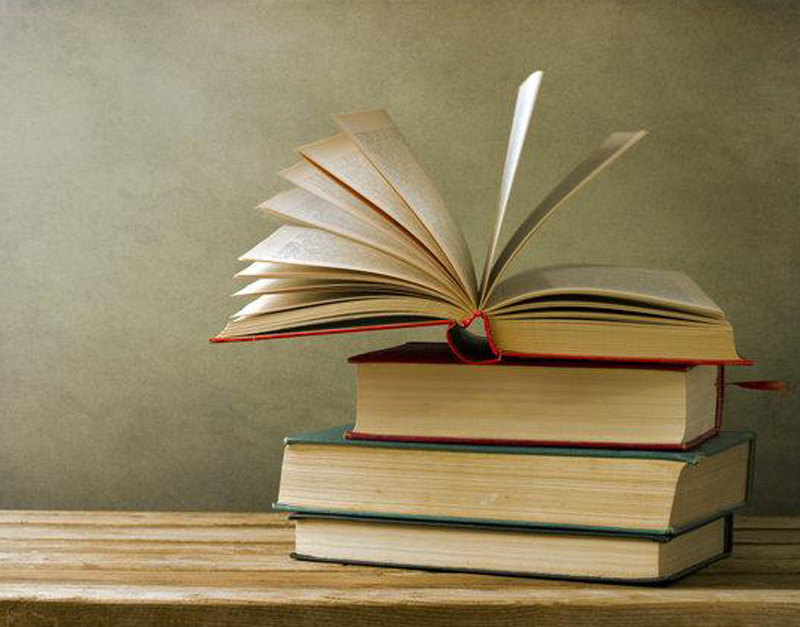 Click Format Text on the ribbon and click Plain Text. You will find that the email has been changed to Plain Text but now your signature contains all the information you want.